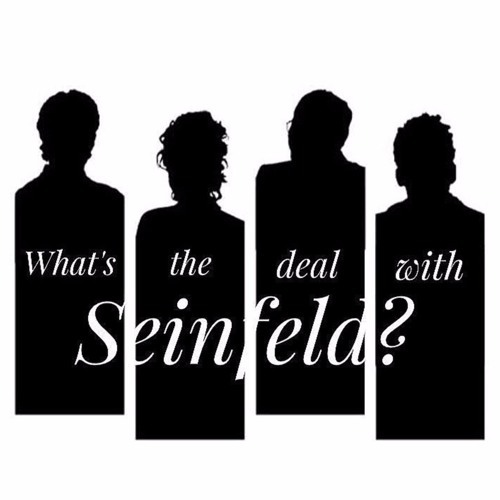 What's The Deal With Seinfeld? British comedian Chris Milner discovers Seinfeld for the first time with different guests. New episodes Monday & Thursday!